This week is definitely going to be a busy one! 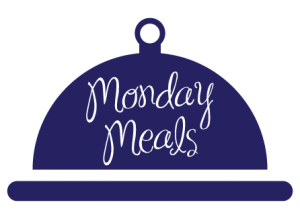 I’m finding it difficult to keep up with the meal planning, but I’m trying super hard to stick to this routine so that we can save money by actually using the products we have in the house and by buying just what we need at the store every week. We have run out of time about once a week and have just gotten takeout. I don’t think that’s horrible, but I’m working on that being less as well! Saturday – Hot Dogs and Potatoes with rice – you’ll have to trust me on this one…my mom used to make this a ton growing up and it’s SO good!